Yesterday I had the pleasure of photographing the third installment of my rescue pet project. Patton was an absolute darling! It is a known fact that black dogs tend to have longer shelters stays, if they get adopted at all. Poor Patton was initially surrendered to a high kill shelter in Raleigh. In a few short months he endured 2 homes, 2 foster homes, the high kill shelter, and then ended up at the SPCA. That is where Bella found him and adopted him. He wasn't likely to get adopted due to a scar on hip and his underbite (which I happen to find endearing). Bella saved Patton but she feels he saved her. 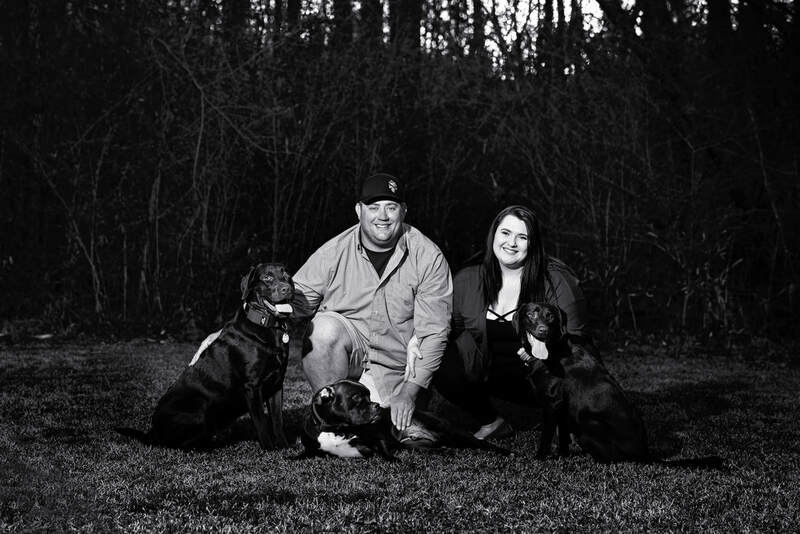 Now he lives happily with the new additions to their family, two labs named Paisley and Preston. Not only did Bella save Patton, but she and John did not give up on Paisley, who had some very extreme health concerns. That's just awesome. I enjoyed my evening with this bunch so much! The OFP rescue pet project continues with our little Miss February, Daisy. Daisy did not come from a rescue or a shelter. Her new owner, Shannon, rescue this sweet girl herself from the side of a road. Her fur was matted and she was covered in ticks. Daisy got a makeover and now happily resides with the Johnson family. Lucky girl! Daisy was awesome to photograph. She had a sweet and calm demeanor and behaved very well despite the cat roaming the farm tempting her. I will be featuring a rescue pet every month and am currently looking for an April rescue story. 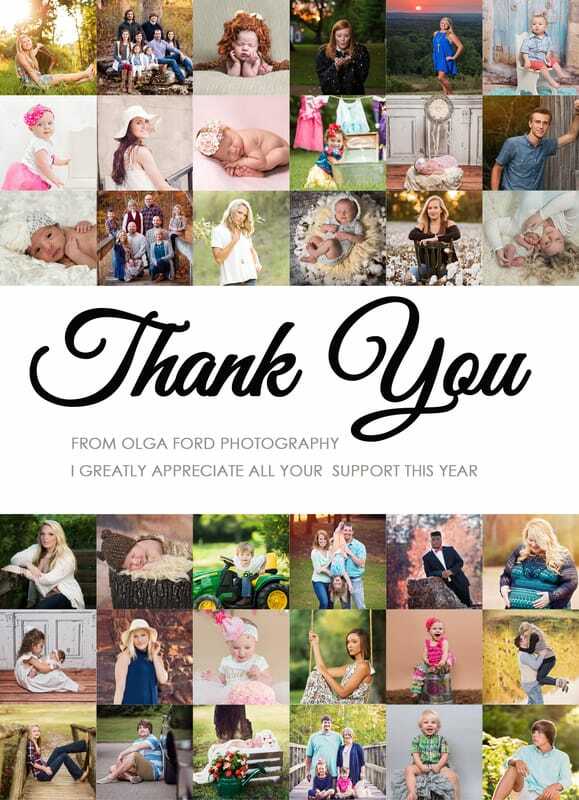 If you would like to be considered email me at info@olgafordphoto.com. Hey everyone! In case you haven't met me yet, I'm Olga and these are my boys and my dogs. All of them are rescue dogs and this is something I am very passionate about. They are the best dogs I could ever have and every single one of them started life in a pretty bad situation. The first dog we got was Jack, the lab mix. We had found a dog named Henry we were going to look at in Rolesville, NC at a vet's office rescue. She pulled dogs from high kill shelters and treated them, saving their lives. After we looked at Henry, the vet tech suggested we give Nike a try since it didn't seem like Henry was "the one." Of course we agreed, I mean, he already had been dealt a bad hand with the name Nike, right? We didn't need to look any further. Nike dropped to the ground and asked for belly rubs. This was apparently out of character because this poor boy was 20 pounds underweight and clearly had trust issues because he had been mistreated, if not abused. The rest was history and Jack came home with us and he got to put his life as Nike in the past. It took him a while to fully trust but now he is a happy, healthy, loving and extremely loyal gentle giant that we hope lives to a very ripe old age. Since dogs are like potato chips, we decided we couldn't have just one. We went to a very high kill shelter to look at a lab mix puppy so Jack could have a friend. We came home with the cutest, fluffiest dog in the pound instead. We named her Sally. Sadly, not all of her litter mates fared that well. I wish they all had someone that could have rescued them. Sally is my sweetie. She is very intelligent and does tricks I never taught her. In 2012 we packed up our family and moved to McNairy County TN. We learned pretty early on there were A LOT of stray dogs in the county because there was no animal shelter. They would roam around looking for someone to feed them. Eventually, if someone didn't take them in, something bad would happen. That's how we ended up with our little dog Gimpy. My oldest son saw her running around and made it his mission to let her trust him. We felt bad her her. She had a limp. We took her into the local vet and he determined that the break was old, but there was no need to amputate. We kept her an called her Gimpy. I have never seen a dog loves kids the way Gimpy loves the boys, or any kids really. The more kids annoy her, the more she loves it. She's a little odd with that. I don't regret rescuing any single one of these precious animals. They have been my best friends over the years. Moving around so much, they were my anchor, along with my family. I am back in NC and thankful Bertie County has a shelter. I am doing this project to raise awareness that amazing friends can be rescued. They don't need to be bought. If you just have to have a puppy, they are available for rescue too. Our older dogs have been amazing so please don't overlook them either. Shelters and rescues are always overloaded so please go look if you are in the market for a furry friend. What's better than a summer session, a fall session, a winter session or a spring session? All four seasons in one package, of course! Seniors, do you play more than one sport? This will cover all of them plus your summer tan. Moms, are your kids growing so fast that by the time you get pictures made they already look different? I understand completely and I've got you covered. Flip flops or boots, flannels or sundresses? All. Of. Them. Y'all, I'm so excited to offer these! I am breaking this package down into four one hour sessions, professionally shot and edited, as usual. You will get 15 edited files with unlimited print release per session for a grand total of SIXTY images! The cost is only $400 plus tax, which is a minimum savings of $150. You are basically getting 2 Gold Packages plus travel is included. Also, I will give you 2 punches on your loyalty card. Deal! This package is perfect for seniors and it also makes an AWESOME Christmas present. The best part? I can take payments each month until Christmas and break it up for you that way. One thing I can tell you is that I never had someone tell me they regretted a session, only the opposite. 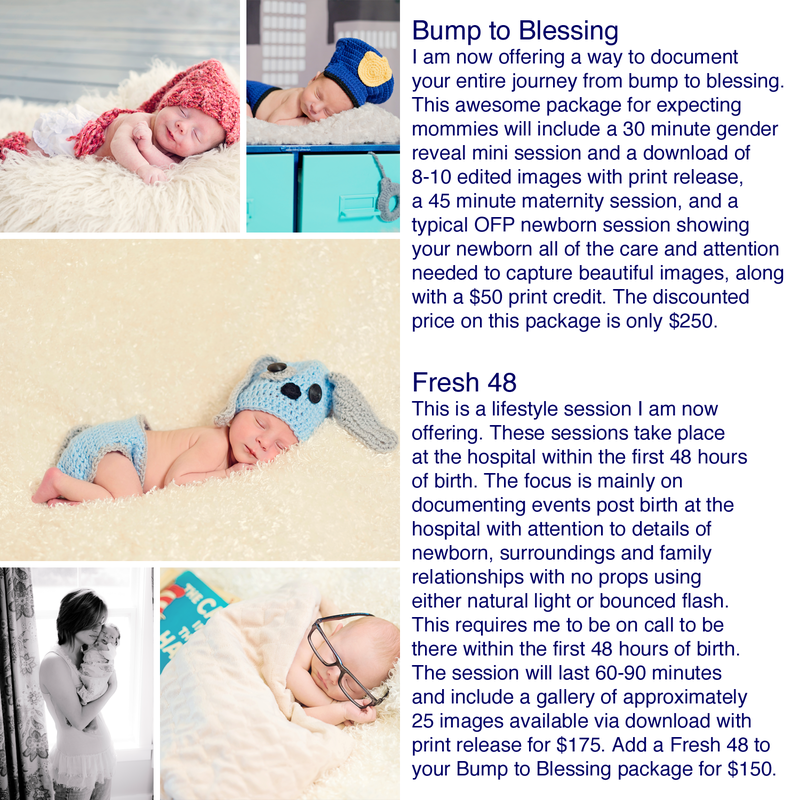 I do payments for newborn sessions too, by the way. I can set up a payment plan as soon as you see 2 pink lines. Time is fleeting. Let's capture some memories and make it stand still for just one moment. 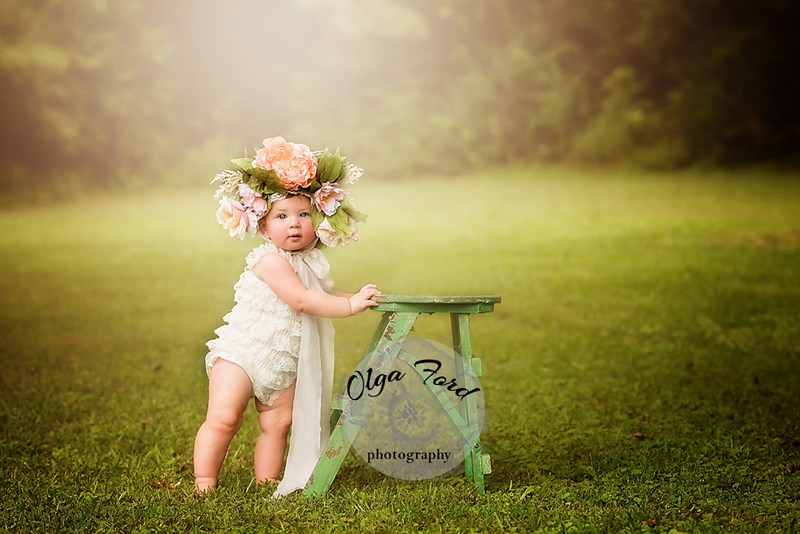 Contact me by email olgafordphoto@gmail.com or phone (919)638-1066. You can also message me on my Facebook business page here. First of all, I just wanted to say thank you from the bottom of my heart for your support. I am grateful and humbled that there were so many sessions I couldn't even fit into these little sqaures. I am so honored you chose me to capture these memories for you. Now, for the changes at OFP for 2017. If you are hoping it's nothing that is partially true. Gold, silver and mini packages are staying. There is a whole lot more being added though. For all of my digital image loving clients, I will be adding full digital packages. Newborn sessions are going completeley digital. I am also adding different packages that cover maternity through the milestones of the first year. You can check all of that out under session investment at www.olgafordphoto.com. 2017 will also be my last year shooting weddings. I am finishing out what I have already booked and will not be adding any to my calendar. 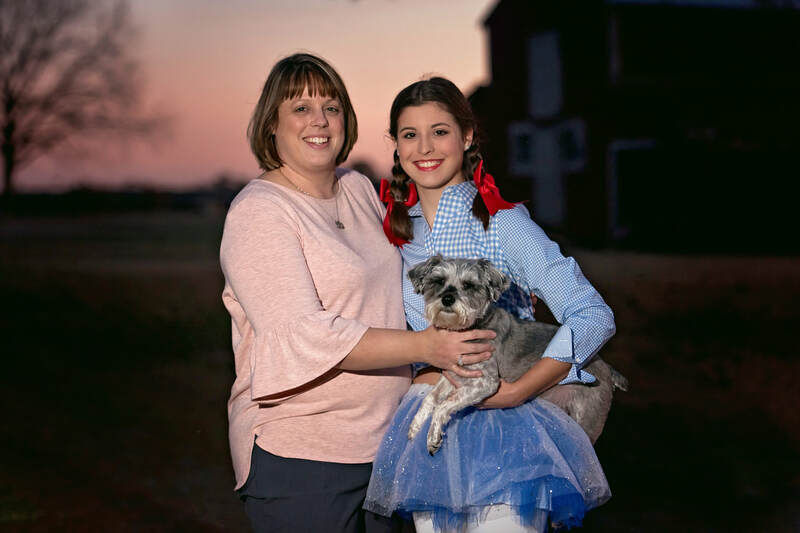 I will be holding many more mini session events. 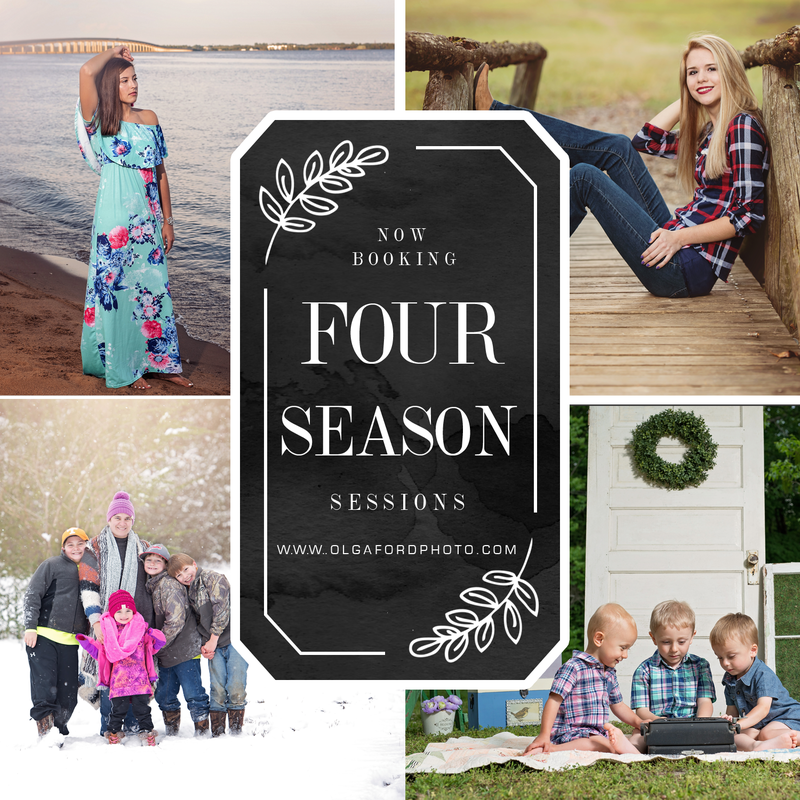 The feedback on the last few I did was great so I plan on holding more because I know that sometimes a mini session is just the right amount of time, especially for younger children and maybe even some husbands, is what I've been told ;). 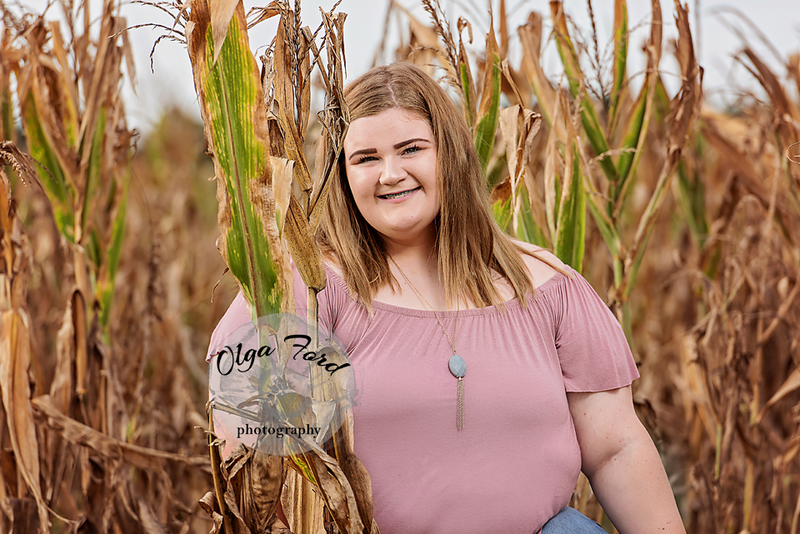 I will notify my newletter subscribers of these as I roll them out and I will also be starting a group on Facebook just for OFP Mini Sessions. ​Thanks again for an awesome 2016. Let's make 2017 epic! Y'all, I accidentally bought a lot new newborn props. They were so cute it was hard to resist. So I'm totally itching to use all of them. I have decided to run a special, which doesn't happen often. This is where you come in. I need you to send me some babies!!! If you aren't expecting, you can still make out with a referral credit. 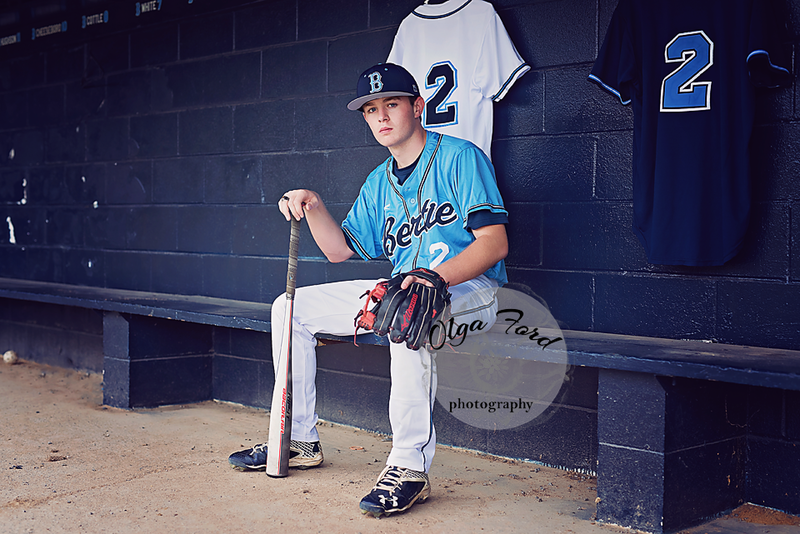 Send me someone you know and I will give you a free 8x10 from a past or future session. Yay, freebie! If you buy a gift certificate for someone (perfect shower gift), I will still give you the referral credit. Good deal, right?!?! The deadline to book is July 15, so hurry and go tell people! Thanks and have a blessed weekend. First, I just wanted to thank all of my 2015 clients for such an amazing year! Y'all truly are the best. Every year I look at my business and find ways to make it better. This year I am expanding my studio offerings, now that I have the space to do so. 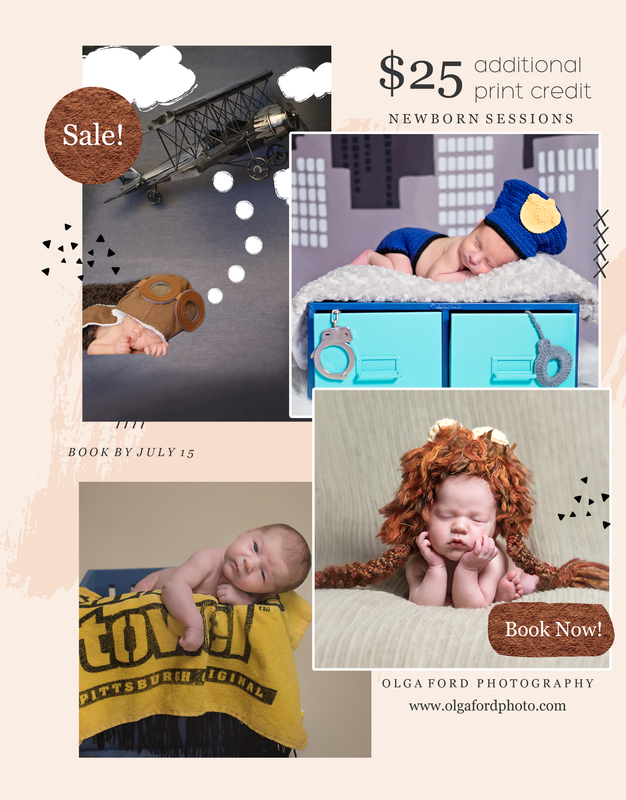 I have decided to add some wonderful deals on newborn photography and all the excitement that surrounds expecting a new blessing into your family. I have 2 more spots available for the limited time special. I need some current portfolio material so I am offering a pretty sweet discount to the first 3 mommies to book. We can still hold a studio session if the weather will be cold so don't let that discourage you. Contact me today to get on my calendar!